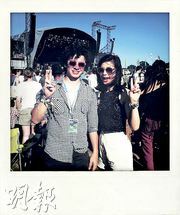 【明報專訊】Last week I performed at the Glastonbury music festival in Somerset, the UK. I don't know if it's famous in Hong Kong, but in England it is the biggest event on the live music calendar, and it's also known around the world. 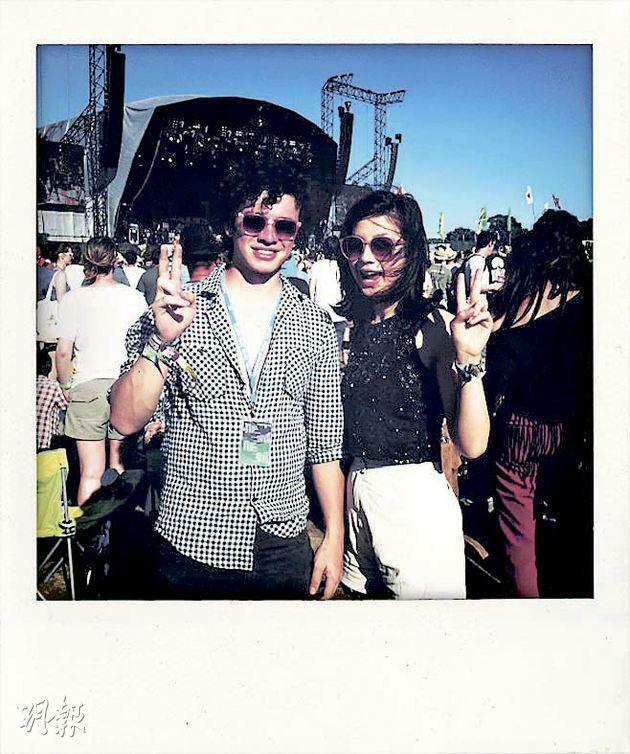 I went to Glastonbury for the first time when I was 18, and being there made me decide to start a band. Now I have played it four times, and every time is an honour.